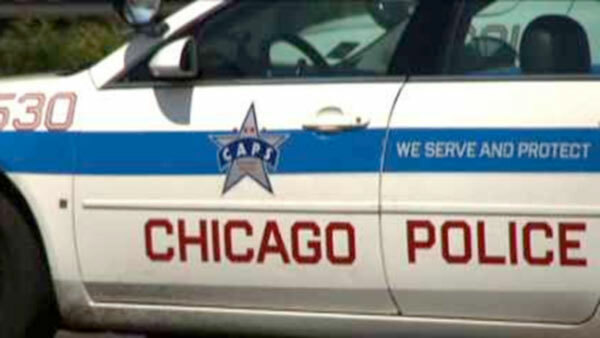 CHICAGO (WLS) -- Nearly 100 new Chicago police detectives graduated Monday during a ceremony at Navy Pier. The detectives say they'll hit the streets and work with the communities. The department also promoted 13 new commanders and captains.